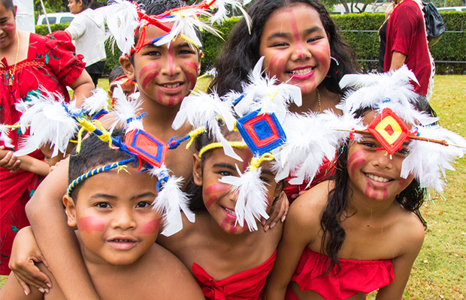 This year marks the fourth annual Celebrate Micronesia Festival. The activity-filled family day showcases the traditional music, dance, crafts, and fashions of the many island cultures of Micronesia. For more information on the festival please contact Rusti Cripps at rcripps@honolulumuseum.org. On view in the Art School is Carrying Culture: Micronesian Weaving, February 28–March 26. This event, and event parking, are free and open to the public.